State Library Victoria – Arts on Film: The Winter’s Tale. Arts on Film: The Winter’s Tale. 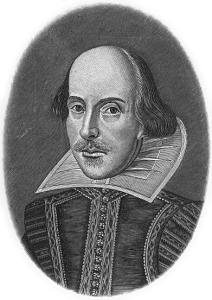 The Winter’s Tale : a play in five acts by William Shakespeare, is the next program in the Arts on Film series to be screened this Wednesday August 21. This landmark 1999 production of Shakespeare’s classic play features Antony Sher as Leontes, King of Sicilia, Alexandra Gilbreath as Hermione, Queen to Leontes, Emily Bruni as Mamillius, their son and artists of The Royal Shakespeare Company. Hailed by critics, it played to packed houses both in Stratford and London. Recorded live at the Barbican Theatre, London. 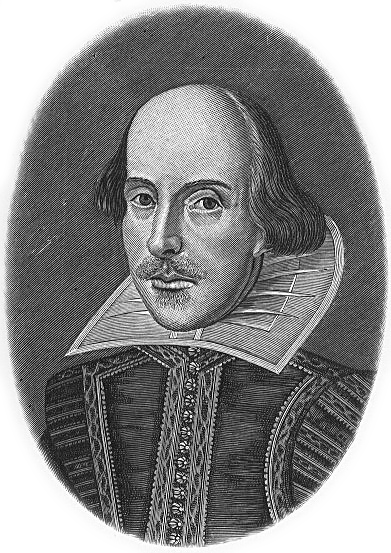 William Shakespeare (1564-1616), from the Perry-Castañeda Library, University of Texas at Austin. Author unknown. Courtesy Wikimedia Commons. 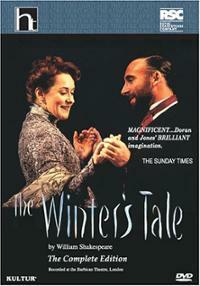 The Winter’s Tale commences at 12.00 noon and concludes at 2.50 pm. It will be held in the new Community Lab. Enter via the Arts Reading Room (from Trescowthick Information Centre). Admission is free. No bookings required, but come early as seating is limited. Enjoy!